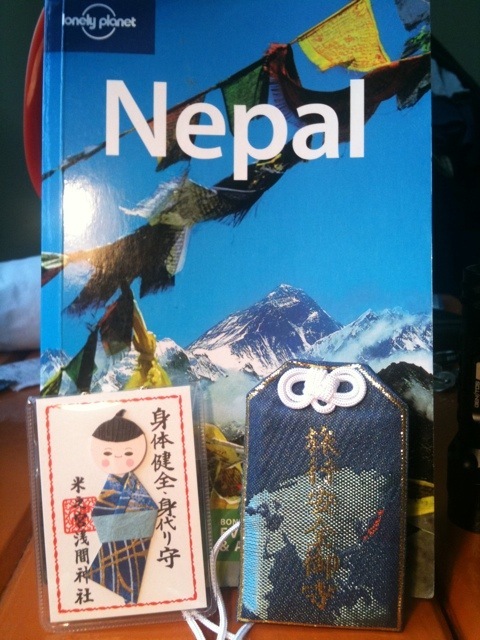 On my last day of work at Takaoka Kindergarden, I was given two talismans by the Principle, Mr Watanabe. They are to wish us good health on our trek and they are attached to our bags now. Thank you very much everyone at Takaoka Kindergarden. Nearly ready for the big off!